Good day to you, my friends! Today I am egg-cited to share this adorable Easter card with you! I created it from the Simon Says Stamp monthly kit for March. The kit and the individual stamp set are both out of stock right now. The kit likely won’t come back, but the stamp set should. Head over to the stamp set link here and click “notify me when in-stock.” This lets SSS know you want more and you will be the first to know when it does show up! If you are interested, their April kit that was just released is linked below! 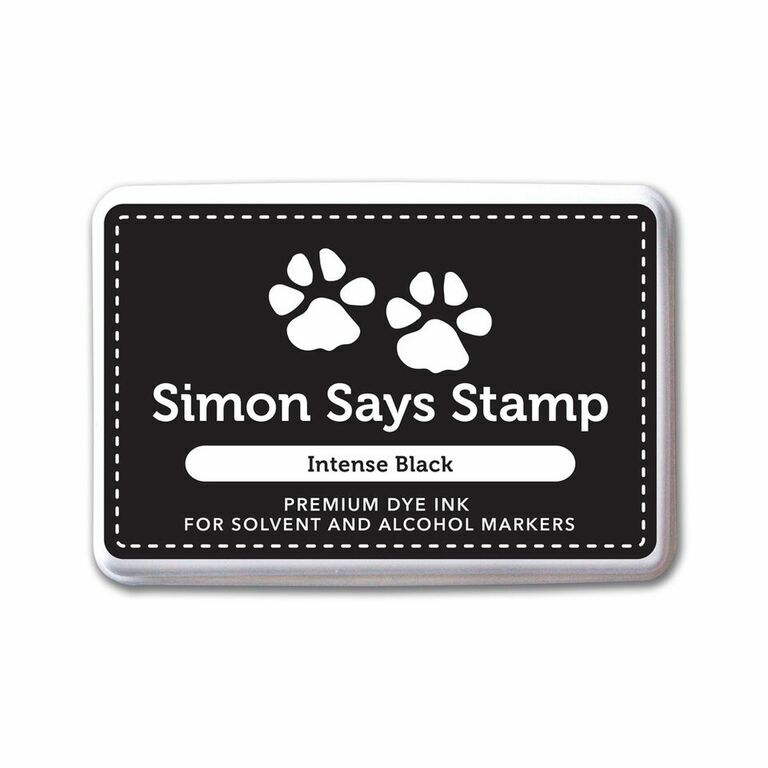 To create this card I began by stamping all of my images with Simon Says Stamp Intense Black Hybrid Ink. Remember to start with the image you want to the front, then mask and work to the back. I used handy-dandy full stick Post-It notes. Stamp the image on the Postie, trim and place as needed. Don’t forget to stamp your sentiment. I then Copic colored the images, adding the grass last. I lightly watercolored the sky with Tumbled Glass Distress Ink. The 80# Neenah paper held up just fine with the little water I used. I added shimmer to the hearts with the new Nuvo Aqua Shimmer Pen and a few 3mm Pretty Pink Posh Sparkling Clear Sequins. I’ve entered this card into the Simon Says Stamp Flickr Challenge #66. You can find out all about those challenges here. Thank you so much for visiting today. I hope that I have inspired you to pull out your markers and get coloring! Love the images and bright colors. Great looking grass. Beautiful card. I Love vibrant colors like this !